The Thruxton itself was introduced in 2003 as the low-barred café racer version of the retro roadster Bonneville twin that broke cover three years earlier. Customisers have been showing us for years how much more special it could be with a few tweaks, which led to the Triumph Thruxton Ace. 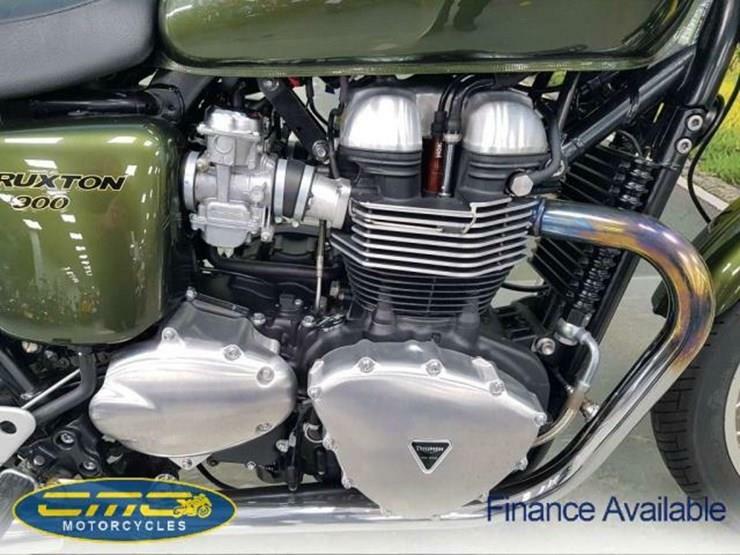 This 2013 Triumph Truxton 900 on sale here is in immaculate condition, fitted with a seat cowl this gives the bike a sportier appearance, including adjustable brake and cluth levers. 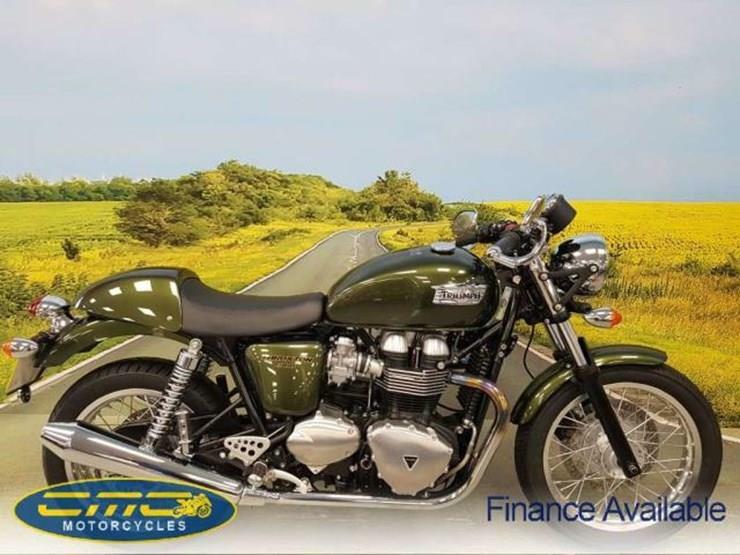 Interested in buying a Triumph Thruxton, check out more on sale here. Find us on iTunes: Download our new, simple Bikes for Sale app here.